Well that was quick. I still haven't gotten over the hustle and bustle of February and now we're previewing March sets already. Where does the time go? Well, this month we have a nice variety of stamps... let's celebrate the people we love in our lives, focus a bit on documenting our lives, and saying hello in style! We've got all of that! Let's get to it! 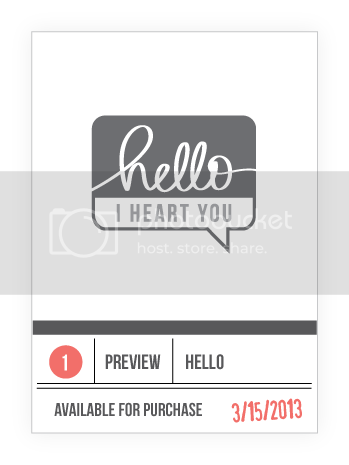 First one up is a cute little speech bubble set simply named Hello. Ours is a little different in that we have complementing sentiments. I think it's really fun! This preview is a little sneaky, you'll never guess what it is! Well, I suppose the name Today Was is a bit of a giveaway. Any clues? It's a fave among our Design Team! 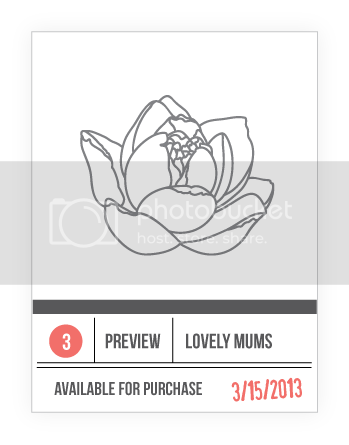 This month we get to show off the softer/feminine side of Mama Elephant! Flowers. I love flowers. And I love flower stamps. We worked really hard to deliver a beautiful, timeless design to debut our first floral set in Lovely Mums, pun totally intended! Isn't that flower a beauty? Thanks for stopping by today, I'll be here all week with my First Looks starting tomorrow. Remember, reveal, release, Stampede on the 15th, ciao! Okay, I just totally let our a squeal of surprise, joy and delight at these peeks!! I cannot wait for these to go on sale - I would pretty much buy them sight-unseen!! These sets look totally fun! Can't wait for some more sneak peeks! eeeek!!!!! i can't believe it's release time already, but i'm so excited!!!!! i can't wait! 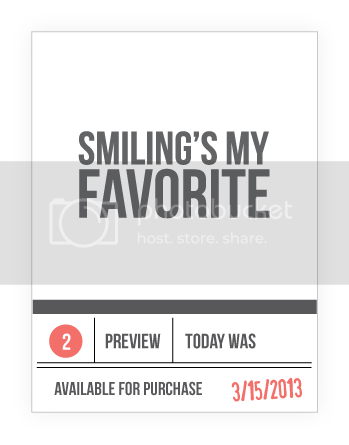 'smiling's my favorite' is the BEST SENTIMENT EVER!!!!!!!!! and the dads/dudes set, i can't wait! but i'm MOST excited about the speech bubble stamp set!! eeek!!! can't wait!! Smiling's my favourite - sweet! Elf could inspire an entire set of quotes and I'd use them all! Love these peeks - roll on the 15th! yay yay yay!!! Can not wait!!! These look awesome... just when I think I've reached my peek in aweness of you, you top it! excited! I can't wait to see the full reveals! My favorite quote from one of my favorite movies!! :) Can't wait to see more!! Ooh, these all look great! Can't wait to see more! Wowowowow. The only thing I can think of is I WANT THESE!!!! These are great! Can't wait for the full reveal. 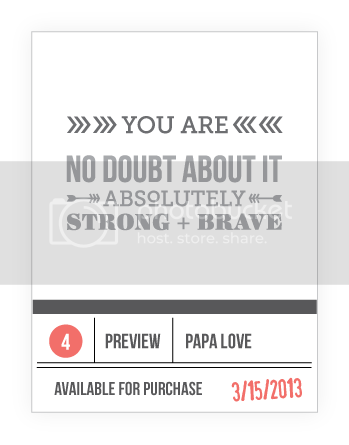 BTW I think that the saying on Papa Love you used can be used universally - imagine using it for a card for a kid who is sick or struggling! They all look really great, thanks for the peeks!! i love them all so far! I'm guessing today was is for Project Life? Uh oh! I'm in love already and I haven't even seen the full reveal! Can't wait! I already spy some sets that I've gotta have! :) Yay! ELF is my favorite! YAAY!! Really excited about all of these new stamp sets! ELF! My favorite movie. LOVE your stamp! I'm so excited for these sets! Can't wait to see them! You are making me want every single one! My favorite Buddy the Elf Quote "Smiling's My Favorite" I need that one!